A massive Thank You to all who supported us at Christmas!! We have changed the Farm Shop Dates for 2018 to around the middle of the month (please see dates below). We are also considering opening on the Sunday also, but not this month! Lets us know what you think!! 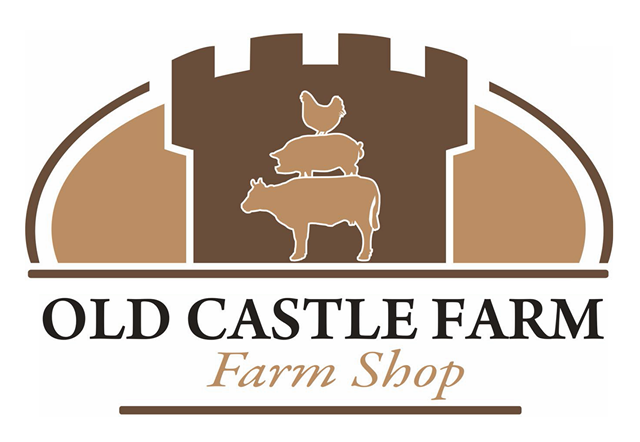 The decision was made to open a farm shop a few years ago to compliment our Turkeys, it has grown extensively, and with the collaboration of other like-minded local producers we can now offer a varied range of mouth-watering produce. 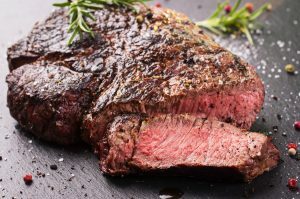 We have a fully stocked in-house butchery with a fantastic range of beef, pork, lamb and free-range poultry from our own and surrounding farms. Our Handmade range includes, Faggots, Burgers and Sausages, examples of which include: Pork & Laverbread, Smoked Paprika & Chilli, Turkey Provençal, Venison & Redcurrant, Pheasant & Apricot and Smoked Garlic & Wild Mushroom - to name but a few. Our Smoked and Sweet Cure Bacon and Horseshoe Gammons are also popular. If you fancy a Steak try our 28-day aged Sirloins and Ribeyes, for something special our Dry Aged 40-day Steaks. We are advocates of no additives or anything artificial in our produce, all our seasoning’s are Natural, Free from Allergens and E Numbers. You’ll find a selection of Gluten Free products too. As a Beekeeper, we generally have Honey for sale all year (unless we run out!). In season, we also sell all types of Game from Wild Rabbits, Pheasants, Venison and Duck. Through our network of local producers, we can offer alternatives to the normal like Goat, Mutton and even Wild Boar! If you would like to have something a little different, please talk to us and we will try our best to help! !